All related e-books and physical books can be bought from the bookstore. The platform can accommodate the purchase of e-books only and maybe in subsequent versions allow for delivery of books, or partnerships with local bookstores for in-store pickups. 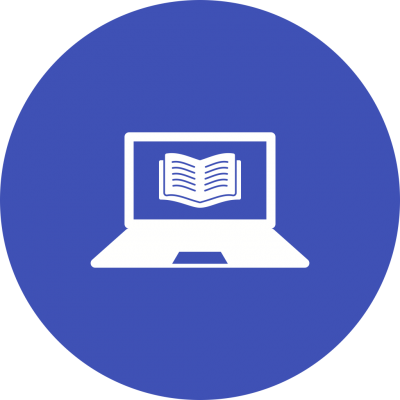 E-Books will be used to support the learning process and will allow teachers to assign and link E-books to their coursework. SmartTerm is prepared to help Governments integrate MOE E-Books into our platform. Providing access to resources and analytics behind usage.